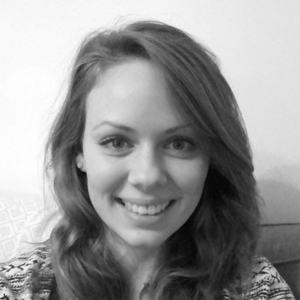 Olivia specialises in linguistic research, ensuring that CUP materials are informed by corpus insights and ELT pedagogies. As a Learner Corpus specialist, her role involves generating insights from world-leading learner and expert-speaker corpora. She has delivered a wide range of workshops, presentations, and training days and supports authors and editorial teams in using language research tools to inform ELT courses. Other key projects include the collection and analysis of functional language data and measuring how research is impacting on course content.